* 2019 Summer League starts April 24th. 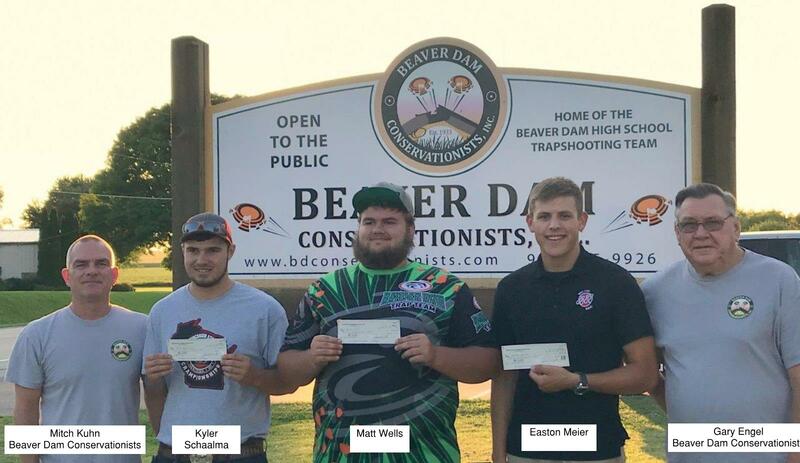 * BDHS Trap Team Invite May 24th, 25th, and 26th. * South East Zone Shoot June 7th, 8th, and 9th. * ATA Shoot September 7th. * Game Feed October 1st.